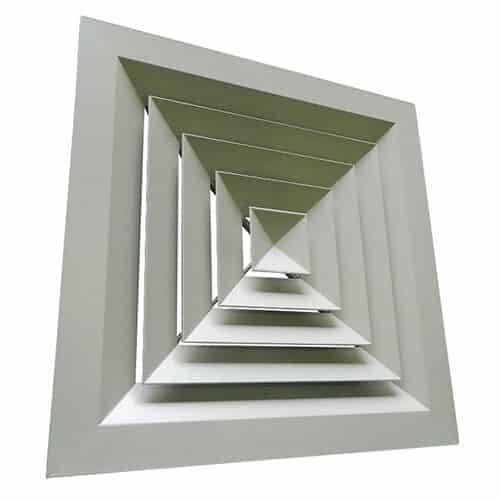 Circular & Square Fixed Swirl Diffusers (SWB) are suitable for Supply of Cool & Warm Air with a large temperature differential. These units are ideal for Fan Coil Units, VAV and VRF Systems. 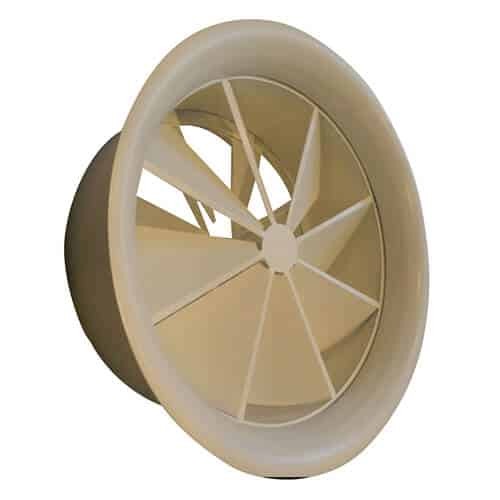 Also suitable for Extract/ Return Air applications. 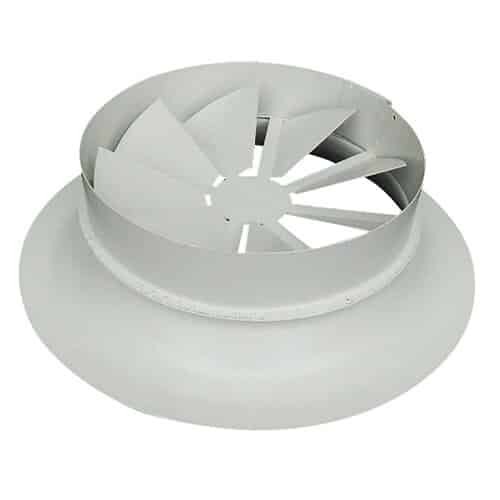 Circular & Square Fixed Swirl Diffusers (SWB) are suitable for Supply of Cool & Warm Air with a large temperature differential, making these units ideal for Fan Coil Units, VAV and VRF Systems. 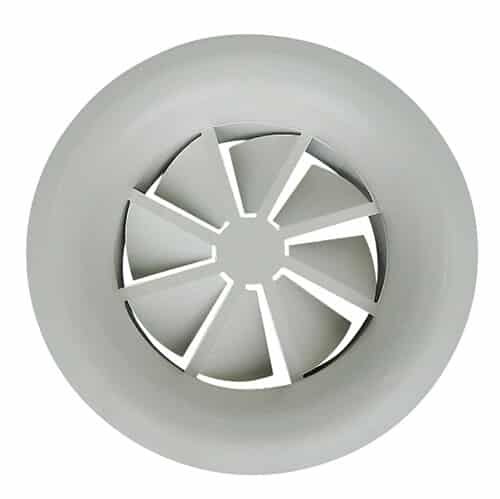 Also suitable for Extract/ Return Air applications. 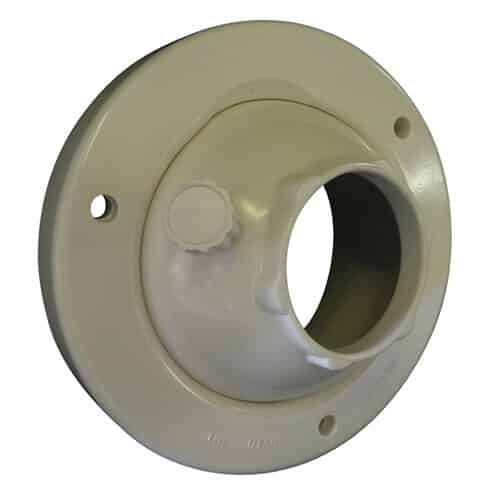 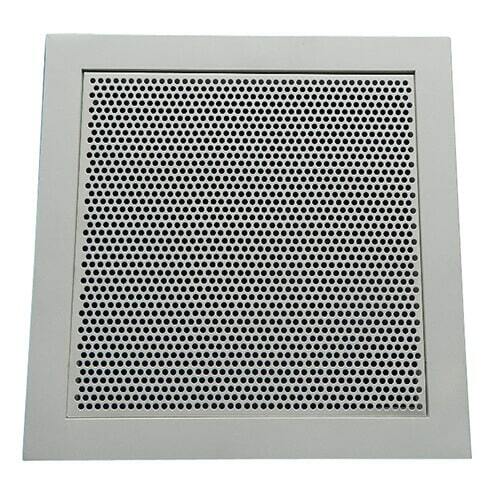 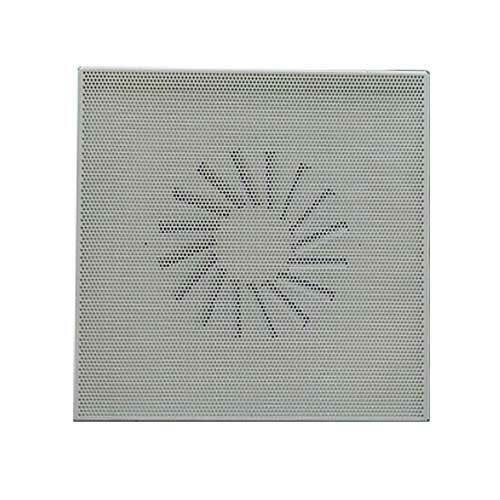 SWB diffusers are manufactured from Galvanised Steel.